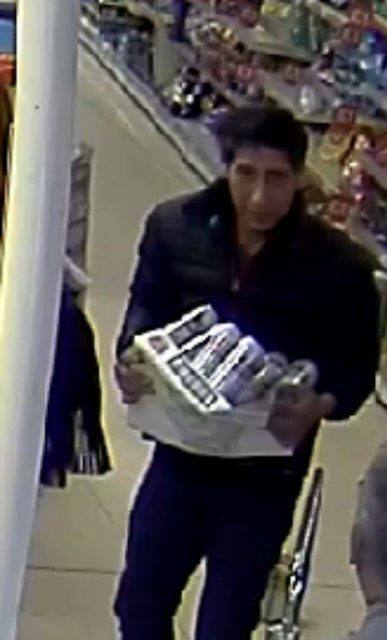 American actor David Schwimmer has responded to an appeal by Blackpool Police after beer was stolen from a restaurant, insisting that “it wasn’t me”. On Tuesday (23 October), Blackpool Police posted an appeal for witnesses on Facebook after a man stole a pack of beer from a local restaurant. The post has since been shared over 111,000 times and received over 169,000 mostly from fans of US sitcom Friends. 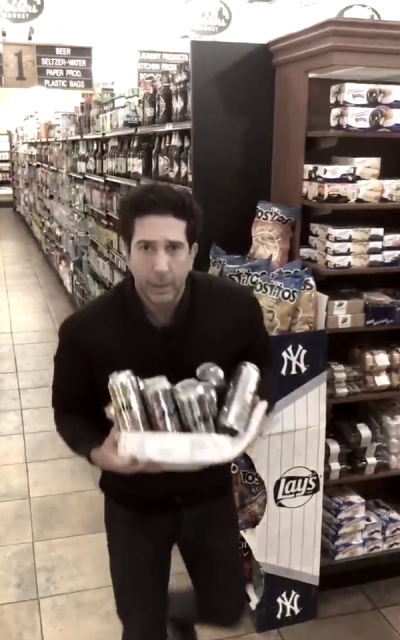 The man in question bears a striking resemblance to one of the show’s main characters, Ross Geller, played by David Schwimmer. Despite a statement from Blackpool Police stating that the man was not the Friends star, Schwimmer himself has intervened with an ‘alibi’. Police are asking anyone with information on the man’s true identity to email 7798@lancashire.pnn.police.uk quoting log LC-20180920-0670. Schwimmer starred in Friends for 10 seasons between 1994 and 2004 alongside Jennifer Aniston, Courteney Cox, Lisa Kudrow, Matt LeBlanc and Matthew Perry.